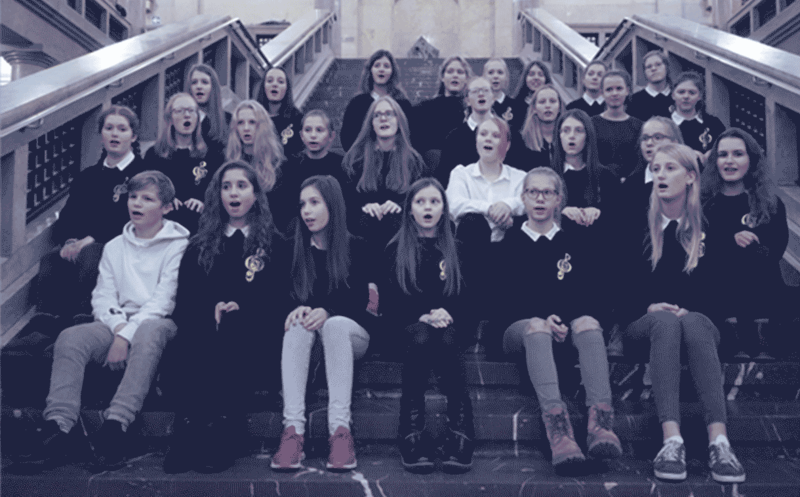 For The Children has been selected as finalist for the Global Peace Song Awards. 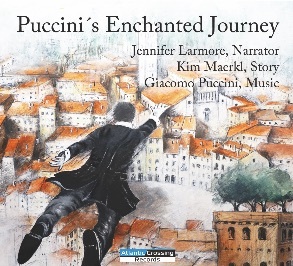 Puccini’s Enchanted Journey Puccini returns to the city of his birth and his visit turns into an extravagant adventure. 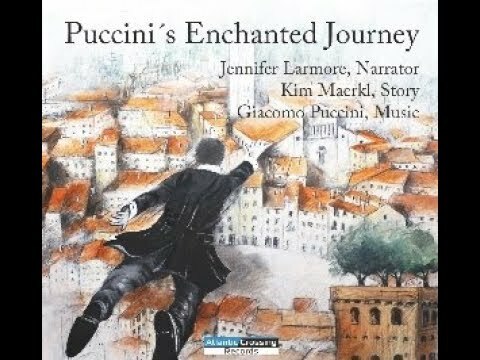 His music mingles with the narration of opera star Jennifer Larmore for a unique encounter with one of the world's most beloved opera composers. 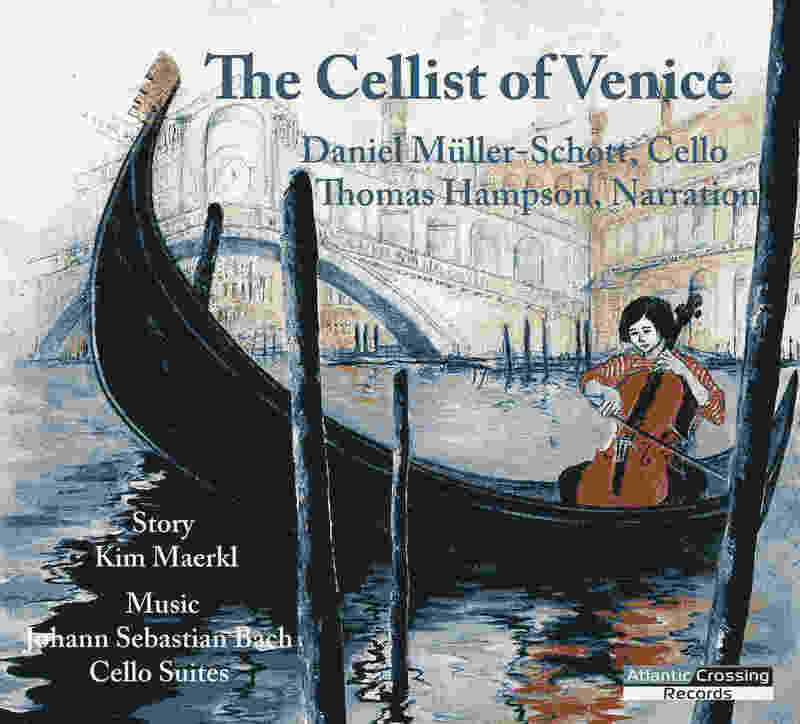 The Cellist of Venice transports the listener to Italy in the year 1725 and conveys the love a Venetian family has for the music of Bach. 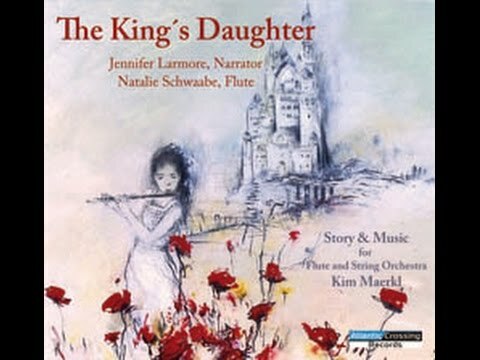 The King’s Daughter tells the enchanting story of Sophia’s passion for the flute. 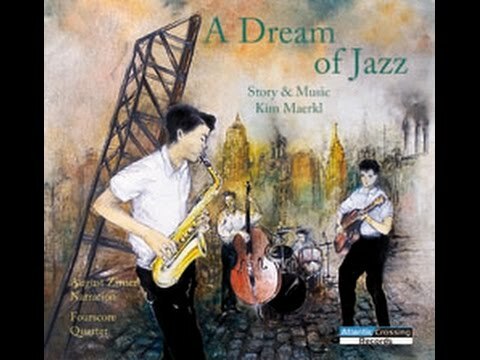 Her courage and determination help her to fulfill her dream of making music. 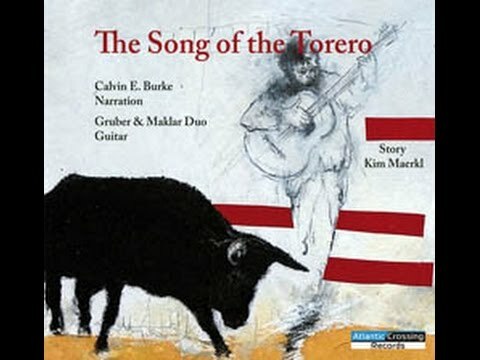 The Song of the Torero is an unforgettable story that embraces the extraordinary beauty of the guitar. 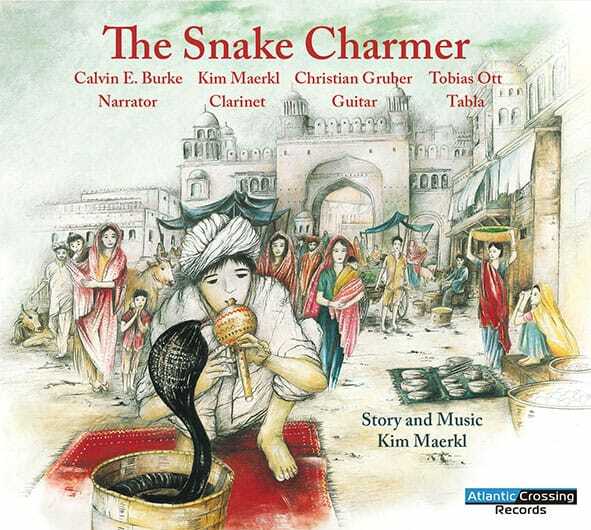 The Snake Charmer explores a very special moment in India’s history through words and music. 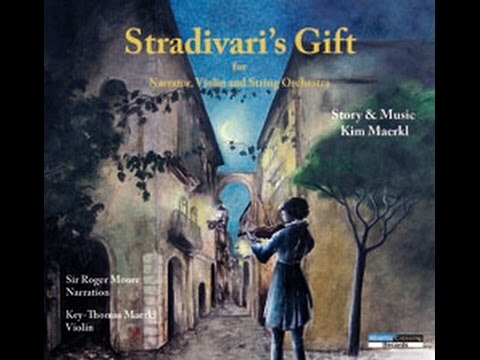 Stradivari’s Gift brings to life the extraordinary achievements and unique magic of one of the world’s most renowned violin makers. 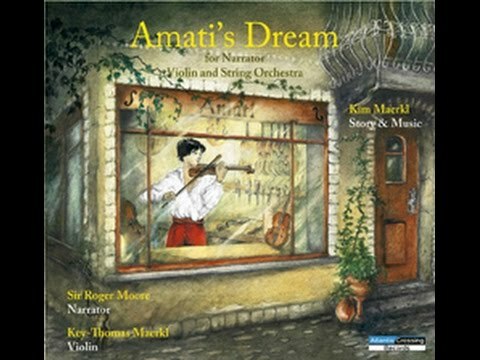 Amati´s Dream is the compelling story of the great violin maker Nicolo Amati and his apprentice, Raphael. 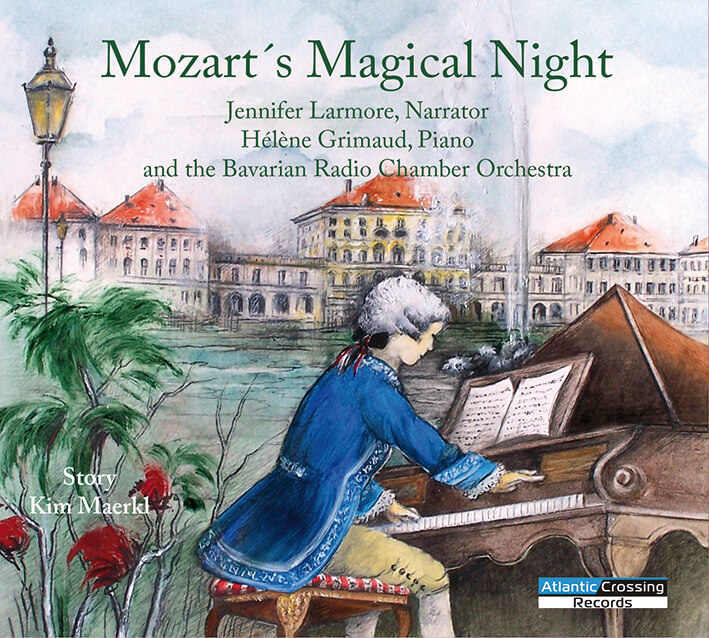 Mozart’s Magical Night in Nymphenburg comes alive in the gardens of the king´s palace when Mozart is seven years old. Join him for an unforgettable midsummer night´s dream. 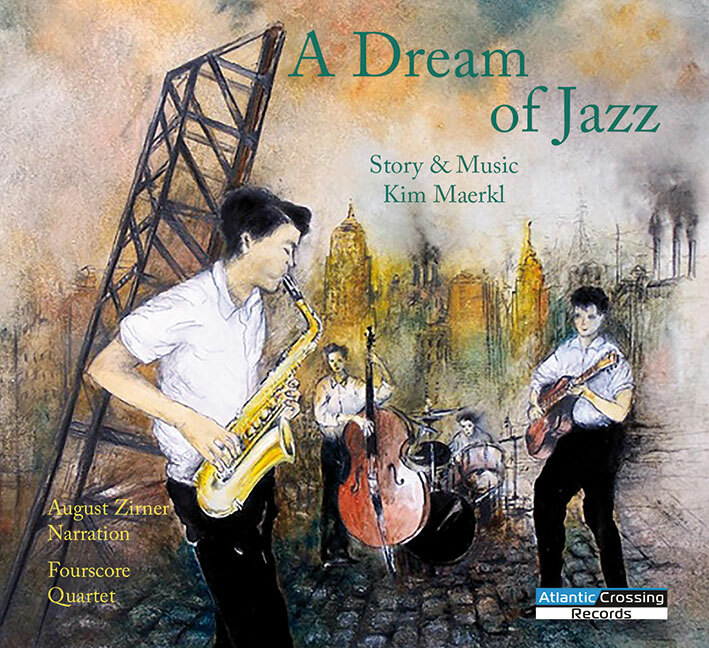 A Dream of Jazz takes the listener on a historic and tuneful ride to Cleveland in the 1940s. 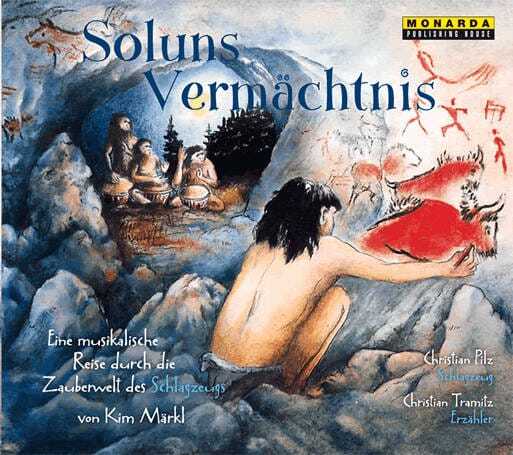 Solun tells the story of a young cave painter in the Stone Age. 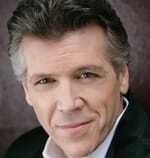 One night he has a vivid dream which he believes contains a message. Has he interpreted it correctly? 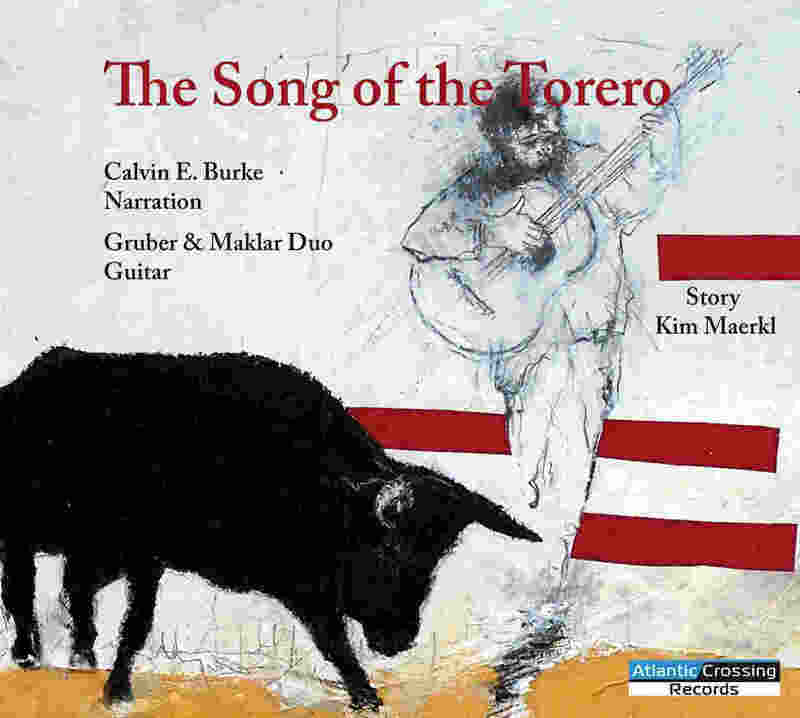 A song that gives a voice to all children. 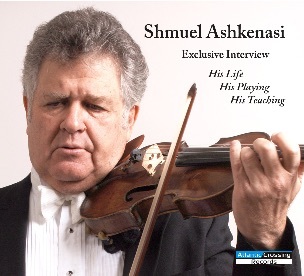 An exclusive Interview with Shmuel Ashkenasi about his Life, his Playing and his Teaching. 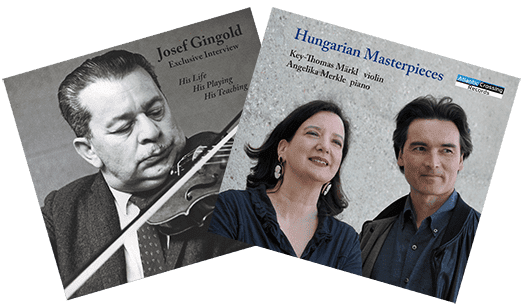 This collection of unique masterpieces present some of the most important and influential composers of Hungary. 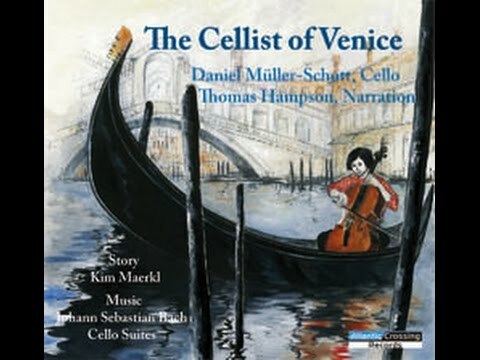 The passionate music features haunting melodies mingled with virtuosic passages opening a window to the Hungarian soul. 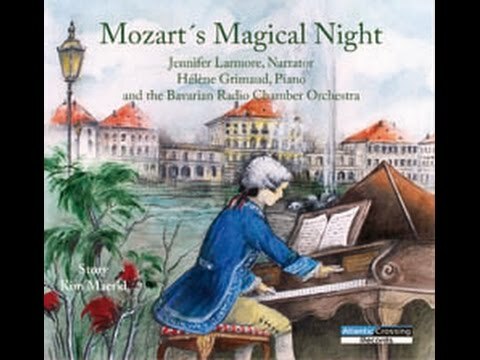 These jewels of the violin and piano repertoire are exceptionally attractive, yet remain relatively unknown and paint a vivid and intimate picture of Hungarian romantic music. 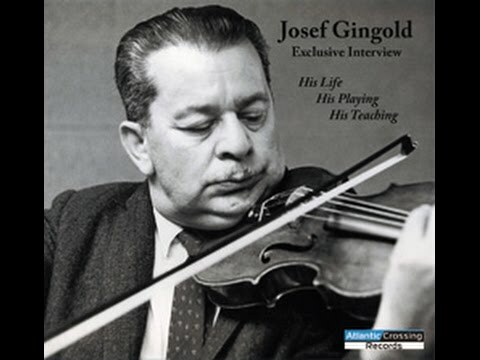 Josef Gingold was a man brimming with warmth, and an infectious sense of wonderment for music and life. 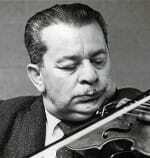 His love of music and the violin was expressed through his artistry as a performer and teacher. 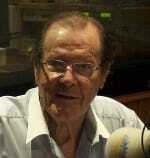 He lent beauty and elegance to everything he did. 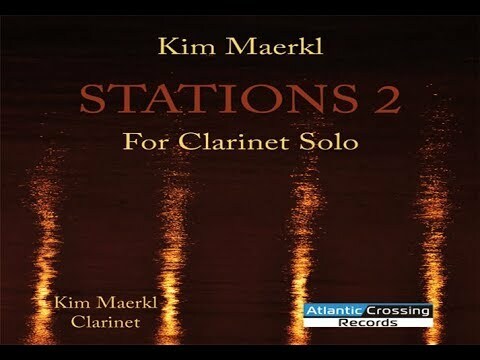 Kim Maerkl is a composer, author, and producer born in Cleveland, Ohio in 1961. 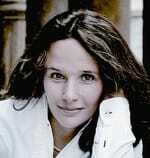 She received her Bachelor of Music from Indiana University, and completed her Masters at Northwestern University. 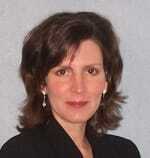 She is a Fulbright Grant recipient. 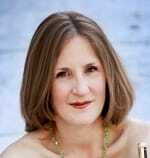 She has been active as an orchestral and chamber musician, and her compositions have been performed in concert halls throughout Germany and released by publishers in Germany, Switzerland, and America. She started her record label Atlantic Crossing Records in 2015. 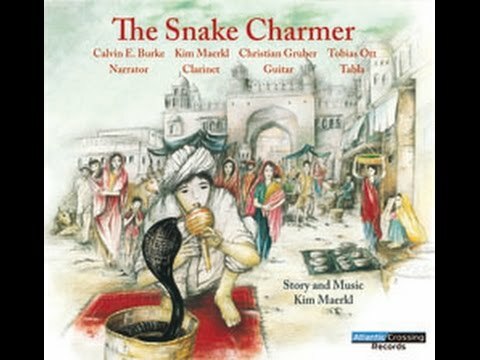 Key-Thomas Märkl was born in 1963 and is the son of a Japanese pianist and German violinist. 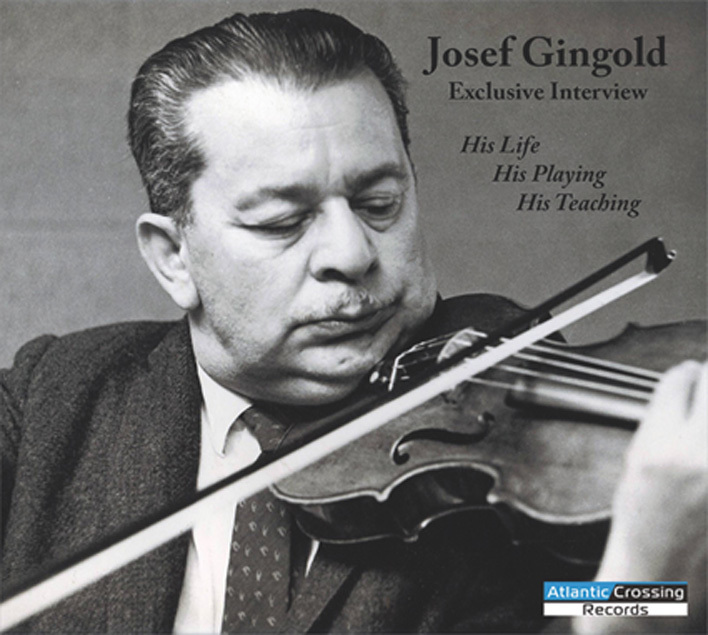 He studied with Rami Shevelow at the Juilliard School in New York and continued his studies with Shmuel Ashkenasi of the Vermeer Quartet. 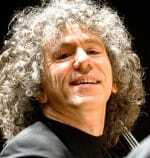 Since 1990 he has been a member of the Bavarian Radio Symphony Orchestra in Munich, as well as the Bavarian Radio Chamber Orchestra. 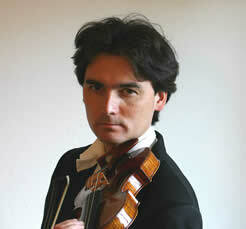 He is in demand as a soloist and has been invited to play chamber music in concert halls throughout Germany and Europe. 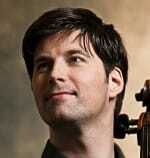 String quartet tours have taken him to Iceland and America. 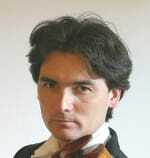 He has recorded many chamber works for the Bavarian Radio and the Col legno label. 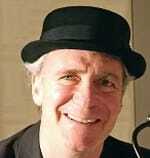 In 2010 he joined the faculty of the Music Conservatory in Munich, Germany. 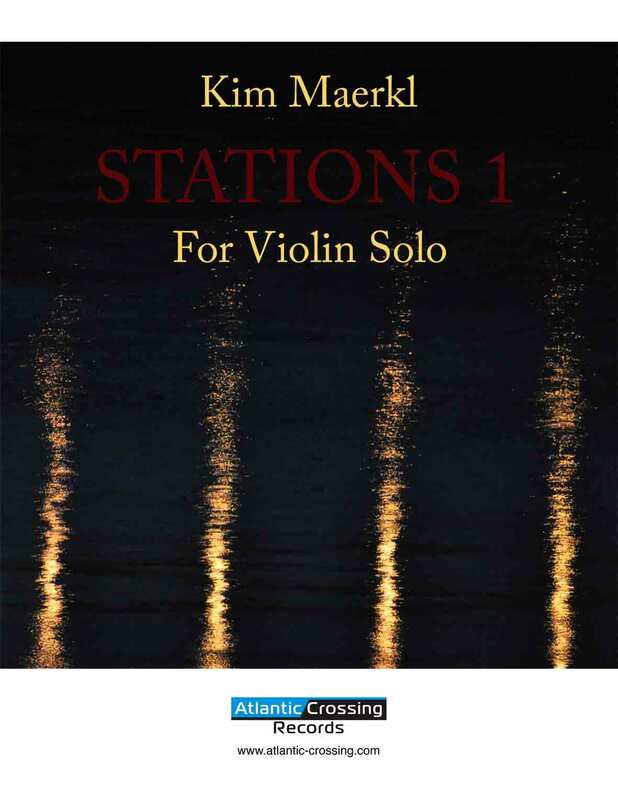 In 2015 he founded together with his wife Kim Maerkl the label Atlantic Crossing Records. 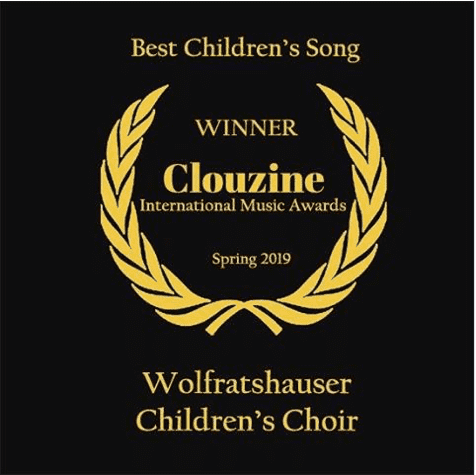 The Wolfratshauser Children’s Choir was founded in 1990 and is directed by Yoshihisa Matthias Kinoshita. 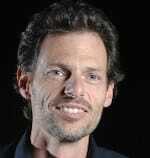 His goal is to engage and unite children who are passionate about singing. 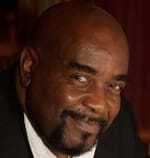 He has brought the children together and shaped them into a unique and highly regarded choir. They have received numerous awards and are committed to enriching lives with their music. 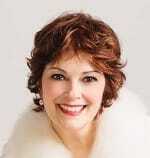 All children are welcome into this choir to experience the joy of singing. 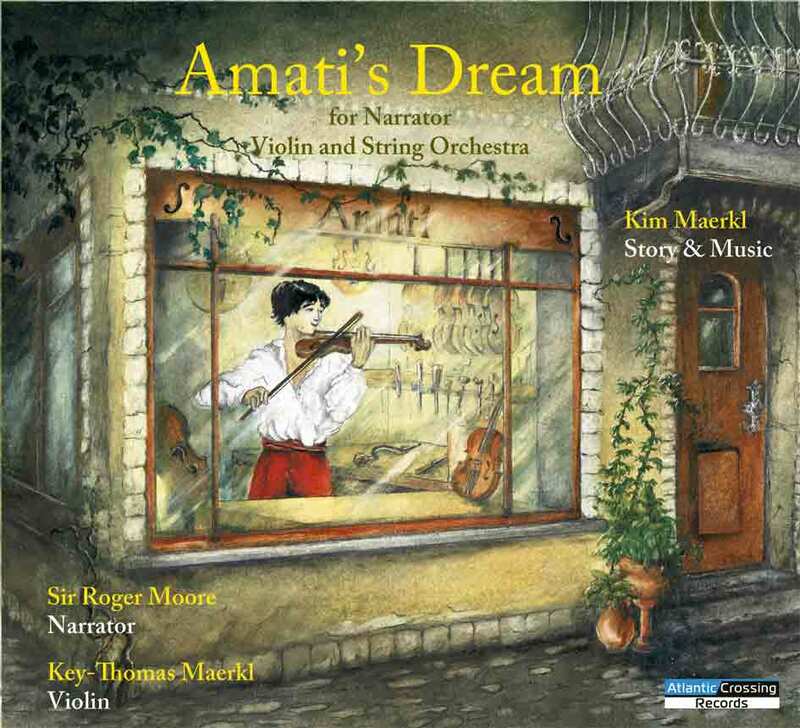 ‘‘Kim Maerkl’s charming new Classic for Children CD series is narrated with great versatility by prominent actors - their enchantment is enhanced by the sensitive musical compositions in the classical style." 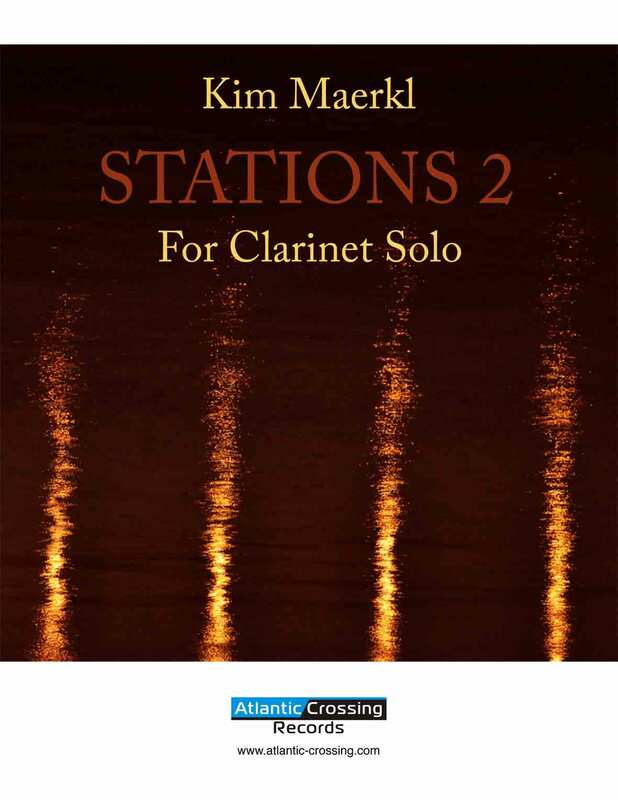 ‘‘My intention is to combine stories and music in a way that they can be enjoyed by audiences of all ages,’’ said Kim Maerkl in an interview with Audiphil, and she has accomplished this with excellence. 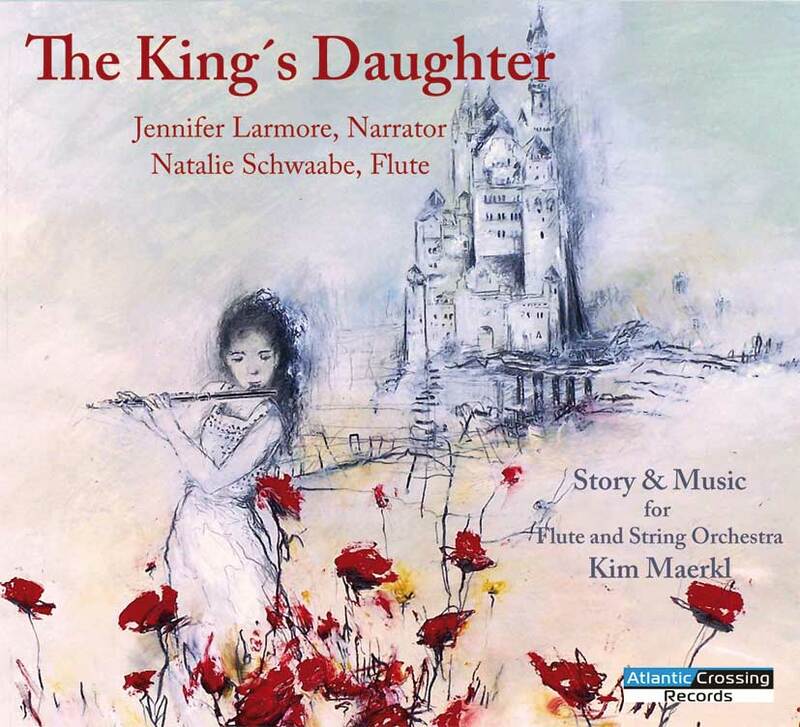 "A touchingly told story, born from a sincere love of music...very emotional and inspiring..."
We make every effort to keep the information on our Web site current, but accept no liability whatsoever for the content provided. Pursuant to §7 par. 1 of TMG (German Tele-Media Act), the law limits our responsibility as a service provider to our own content on these Web pages. According to §§8 to 10 of TMG, we are not obligated to monitor third party information provided or stored on our Web site. However, we shall promptly remove any content upon becoming aware that it violates the law. Our liability in such an instance shall commence at the time we become aware of the respective violation. 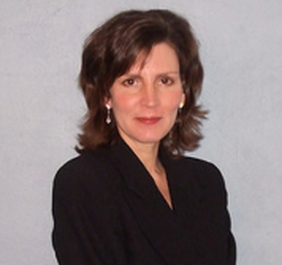 Liability for Links Our site contains links to third-party Web sites. We have no influence whatsoever on the information on these Web sites and accept no guaranty for its correctness. The content of such third-party sites is the responsibility of the respective owners/providers. At the time third-party Web sites were linked to ours, we found NO GROUNDS WHATSOEVER of any likely contravention of the law. We shall promptly delete a link upon becoming aware that it violates the law. 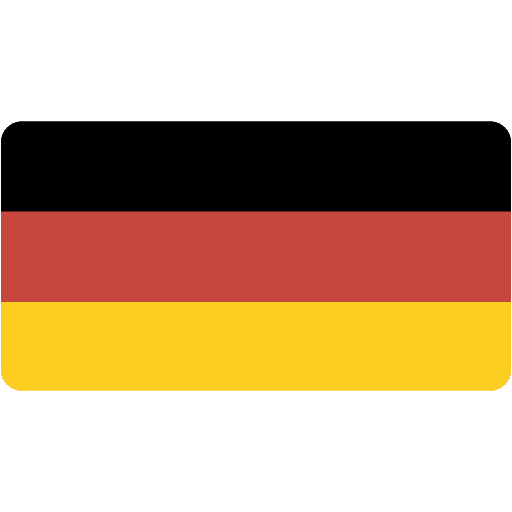 Copyrights The content and works provided on these Web pages are governed by the copyright laws of Germany. 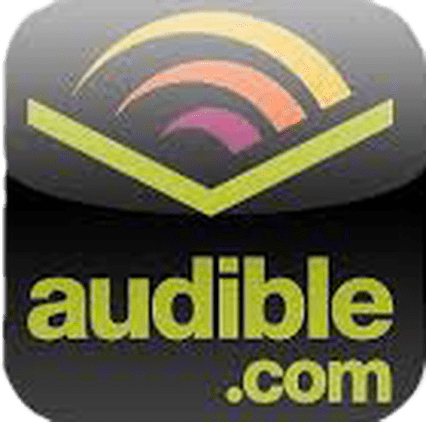 Duplication, processing, distribution, or any form of commercialization of such material beyond the scope of the copyright law shall require the prior written consent of its respective author or creator. Data Protection Please be aware that there are inherent security risks in transmitting data, such as e-mails, via the Internet, because it is impossible to safeguard completely against unauthorized access by third parties. Nevertheless, we shall safeguard your data, subject to this limitation. In particular, personal information will be transmitted via the Internet only if it does not infringe upon third-party rights, unless the respective party has given its prior consent in view of such security risks. Accordingly, as the Web site provider, we shall not be held liable for any damages incurred as a consequence of such security risks or for any related acts of omission on our part. We oppose the use of any available contact information by a third party for sending unsolicited advertisements. 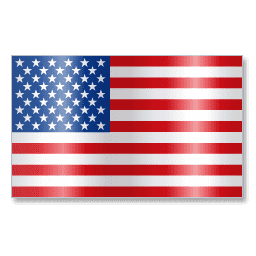 As the Web site provider, we reserve the express right to take legal action against unsolicited mailing or e-mailing of spam and other similar advertising materials. We collect no information from you when you visit our site nor will your information be available to third parties.